Leisurewear International Limited, trading as Minoti, is an international childrenswear brand, currently trading from stores in Venezuela (7) Dubai (1) and Azerbaijan (1). 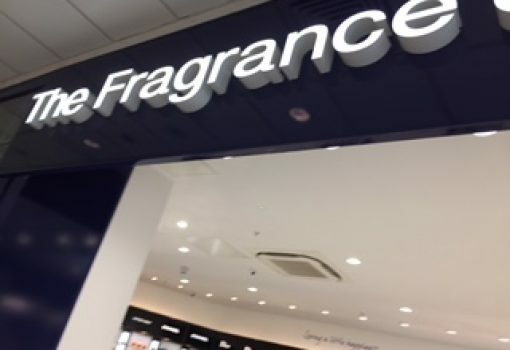 The brand currently trade from three units in the UK, in Bury, Preston and Stockport and they now have requirements to open further stores within large Towns and Cities across the North and Midlands. Minoti are looking to acquire units on flexible terms initially and have requirements for premises meeting the following criteria.